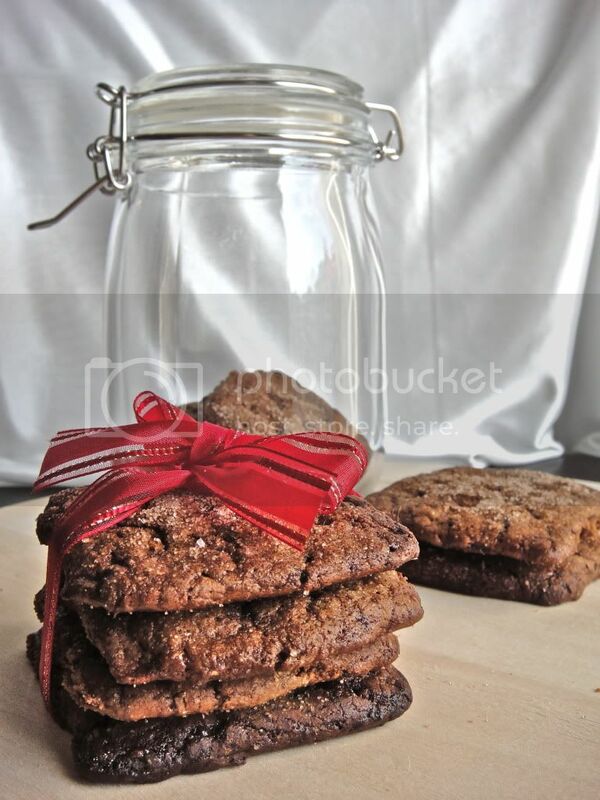 Crumbs and Cookies: graham crackers. I think I may have offended roll-out cookies in my previous life. I have just about a gazillion problems when making them. Still, I had to give homemade graham crackers a go. I've never really eaten one before, I always use digestives as a substitute in recipes because they're not available in my neighboring stores. Besides, homemade is always best. peanut butter banana cinnamon rolls.